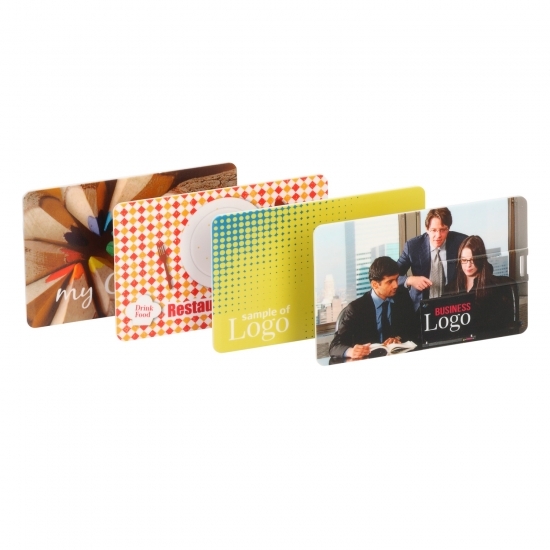 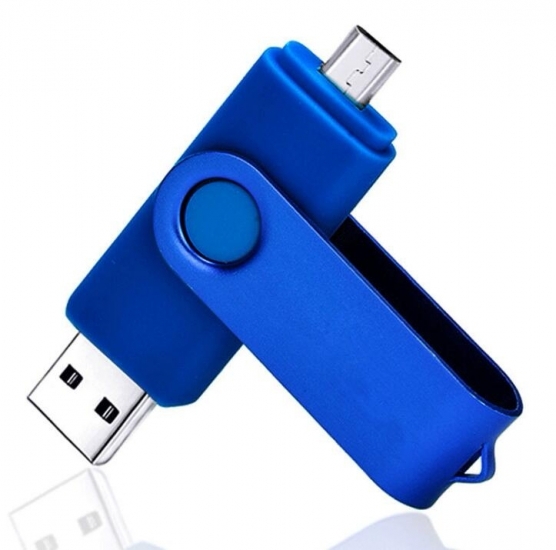 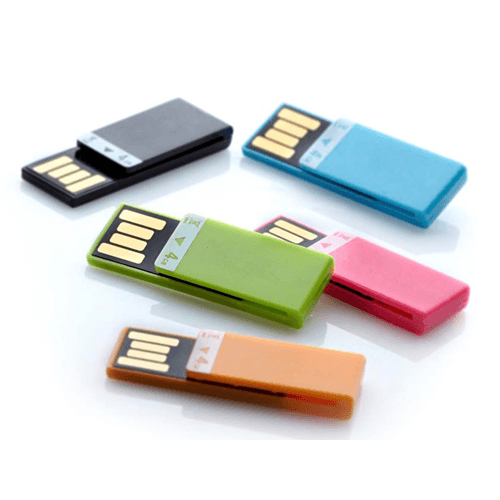 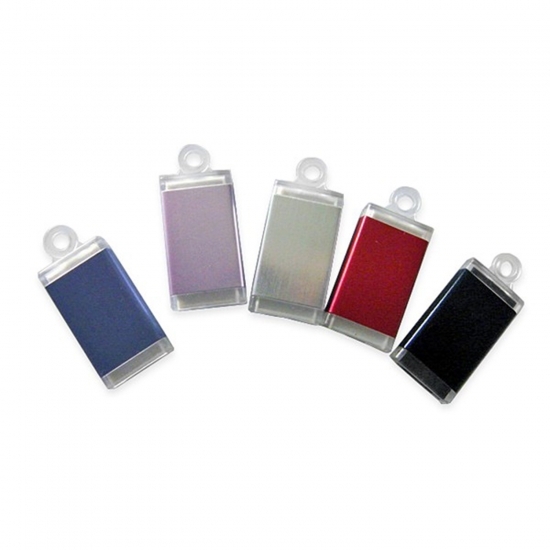 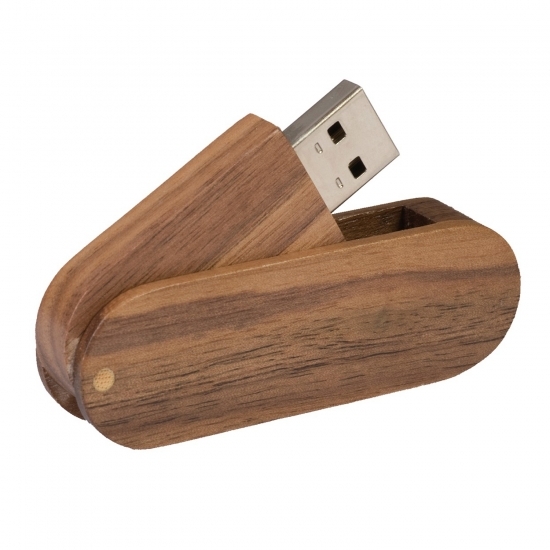 USB keys are a great business gift and one of the most popular file transfer products available. 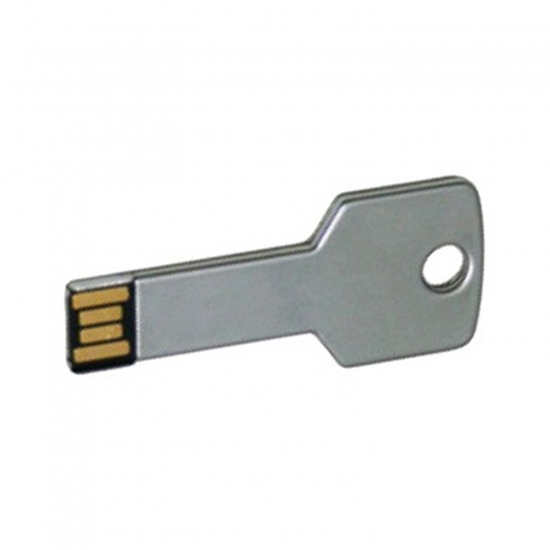 The keys come with optional print or engravement, as well as wi more ...th pre-loaded files. 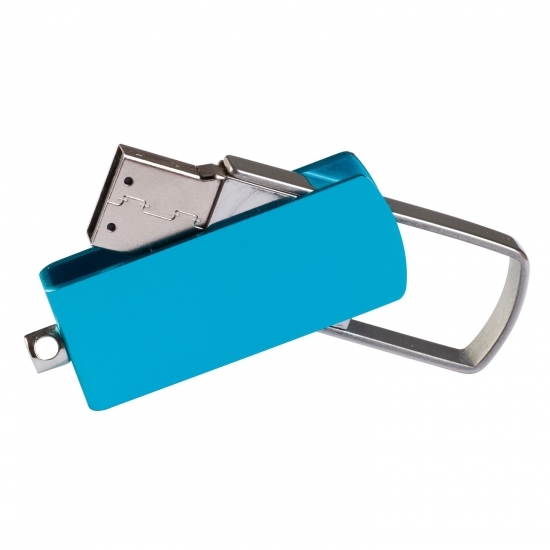 USB ključek in a shape of a card. 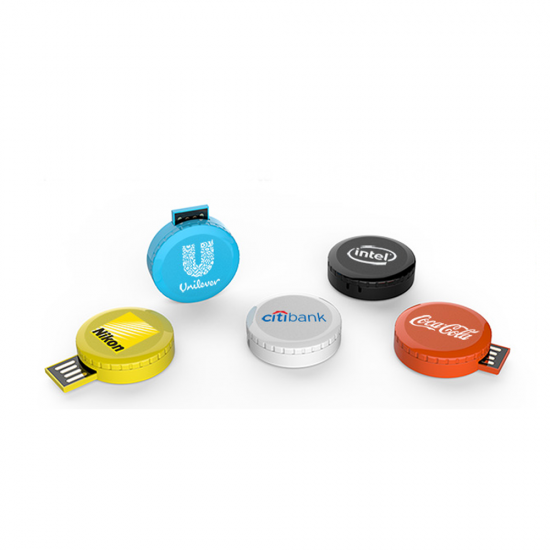 ROUND Classic 360° Rotating USB flash drive. 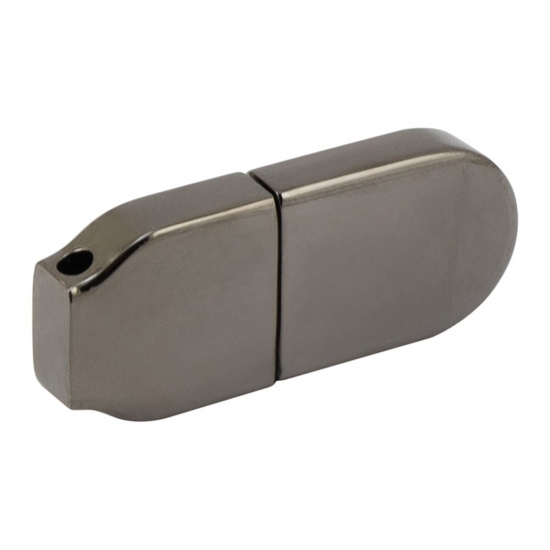 Foldable mini USB key in shape of a door key. 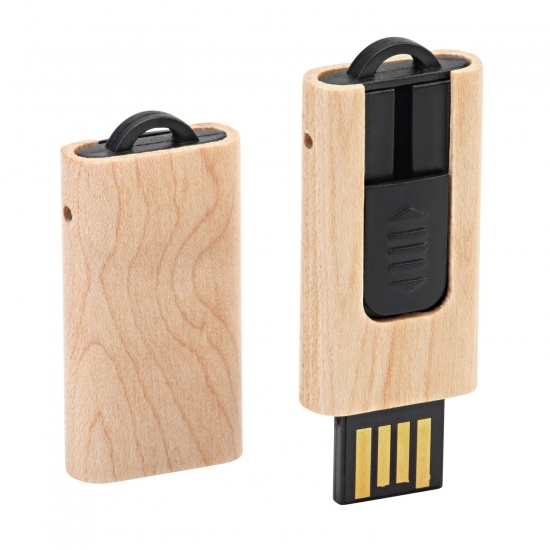 Mini USB key with slider.